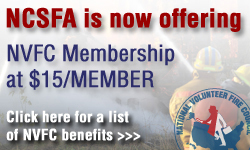 The NCSFA has partnered with the National Volunteer Fire Council (NVFC) to offer your department members additional benefits! 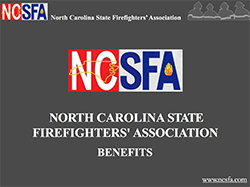 This benefit is one you will want to take advantage of for your department, your members, and their families. 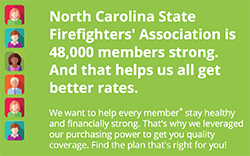 We at the NCSFA feel that choosing this option will help provide an additional level of comfort for your organization and greatly enhance your ability to recruit and retain members. Included on each roster is the “OPTION” to enroll the members of your department in the National Volunteer Fire Council (NVFC). The membership dues, if you choose this option, are an additional $15.00 per person listed on your roster. * If you take advantage of the option, your NVFC departmental dues ($50.00) are waived. Your benefits with the NVFC will be activated when membership dues arrive in our office and will cease at the end of the calendar year. 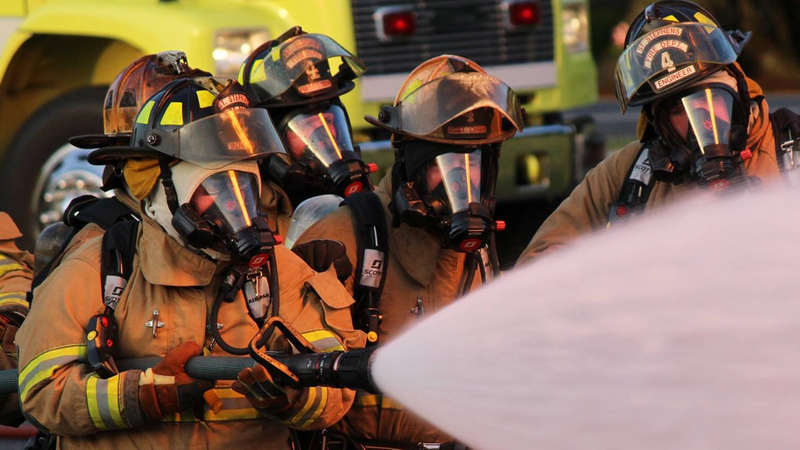 $10,000 AD&D insurance policy through VFIS – Each association member is covered for $10,000 in the event of an accidental death, and an additional $10,000 if death occurs while acting on behalf of the organization in an emergency service capacity (for a total of $20,000). Additionally, the policy covers accidental dismemberment. 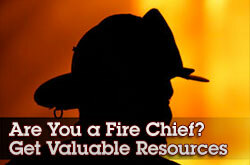 Please take advantage of these great benefits for your firefighters. 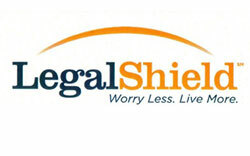 It will assist you in your recruitment and retention of your members. * This is a permissible disbursement from your Relief Fund Account if your fund is actuarially sound. 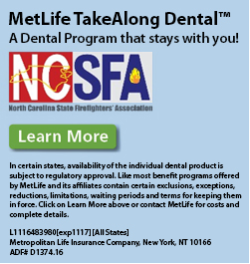 Please note that permission from the NCSFA is still required.